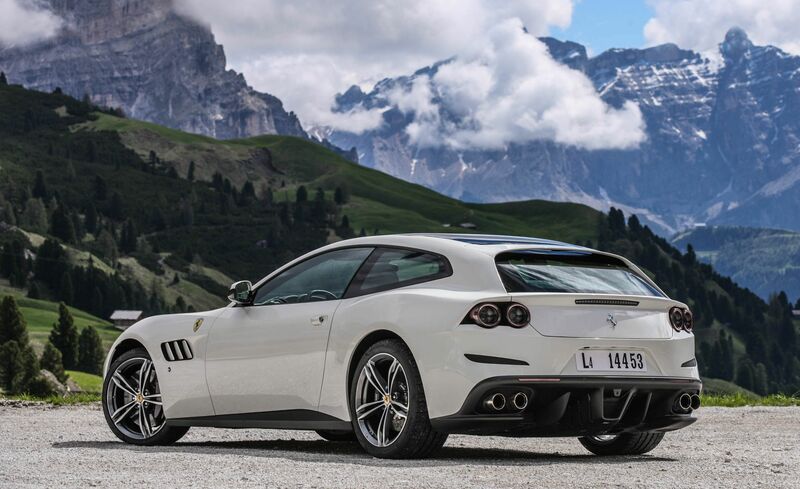 Ferrari North America, Inc. (Ferrari) is recalling certain 2017-2019 GTC4Lusso and 2018-2019 GTC4Lusso T vehicles. Tension on the door lock mechanism may result in the vehicle's door being unable to be opened by using the external door handle. Ferrari will notify owners, and dealers will install new door locks and cables, free of charge. The recall is expected to begin April 14, 2019. Owners may contact Ferrari customer service at 1-201-816-2668. Ferrari's number for this recall is 67.